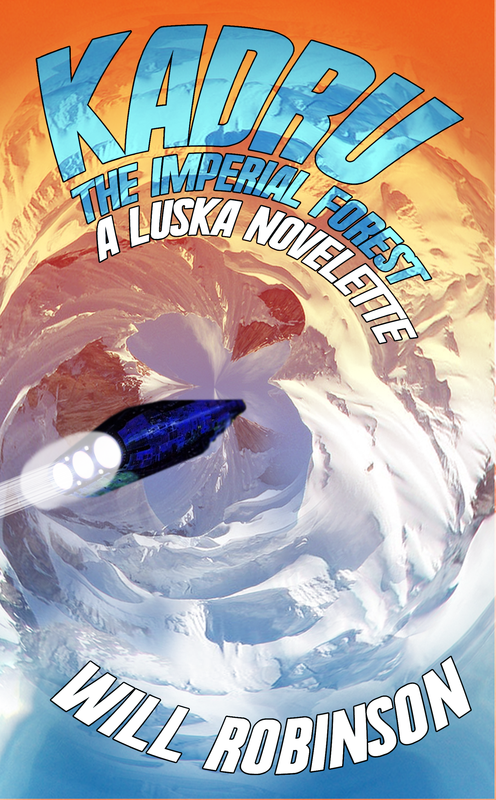 Pathology Report, a Luska short fiction, is out and so is Kadru- The Imperial Forest, a Luska novelette. The Fiery Salamander, a historical fiction YA novel will be out by the end of the year. The historical fantasy novel, The Land of the Young, should be ready to rawk in 2018. Pathology Report- Available Now on Amazon Kindle! Kadru-The Imperial Forest- Available Now on Amazon! Game Warden Duri Eyvaru’s primeval game preserve is the only sanctuary amidst a sea of conflict on the war-ravaged and quarantined planet of Mnos. But the dynastic civil war is slowly creeping into his frigid, high valley when a mysterious soldier arrives, supposedly rewarded with a hunt by one of the warring factions. But there is more to this soldier than first appears. Duri must solve the mystery of this soldier as the war begins to conclude and the sanctuary will be the top prize for the winning dynasty; a dynasty that may not be the one that Duri is allied. As the mystery unravels, the sanctuary proves to be not as innocent as once thought and contains a link to an off-world power that may free Mnos from its galactic imprisonment and decide the fate of the galaxy. 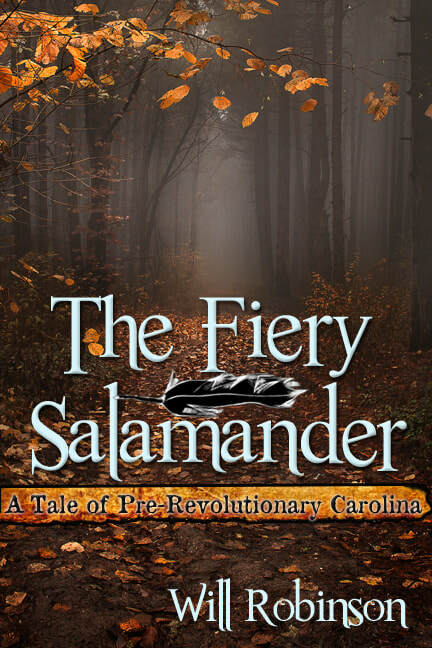 Historical Fiction, YA novel, The Fiery Salamander, will be published soon!